The Billabong Pro Tahiti leads off the second half of the WCT season, with 5 of 10 events already completed, and familiar faces at the top of the standings. Mick Fanning, Kelly Slater, Joel Parkinson - ever heard of 'em? Of course, these guys have combined to win the last 8 world titles. Parko's win at the last event, in Bali, jumped him up to third in his quest for a repeat title, but he's still got work to do to catch Mick and Kelly, who are neck and neck at 1 and 2. Although Kelly has won 2 events and Mick's won none, Mick has been Mr. Consistent, making the quarterfinals in every event. 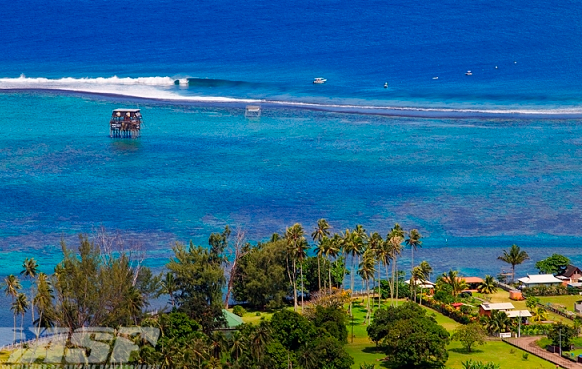 Teahupo'o, arguably the world's heaviest wave, is the site of the Billabong Pro Tahiti. 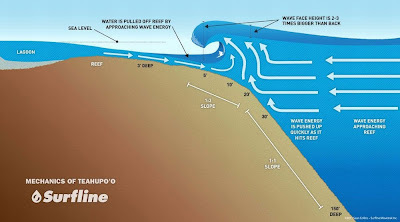 Teahupo'o is on the southwest coast of the island and (if you didn't know) breaks of a reef that has the potential to produce huge, hollow waves that break in super shallow water, creating the gnarly conditions. On a solid swell, some massive tube rides will be there for the taking and those who grab those waves will be grabbing the 10 point rides. 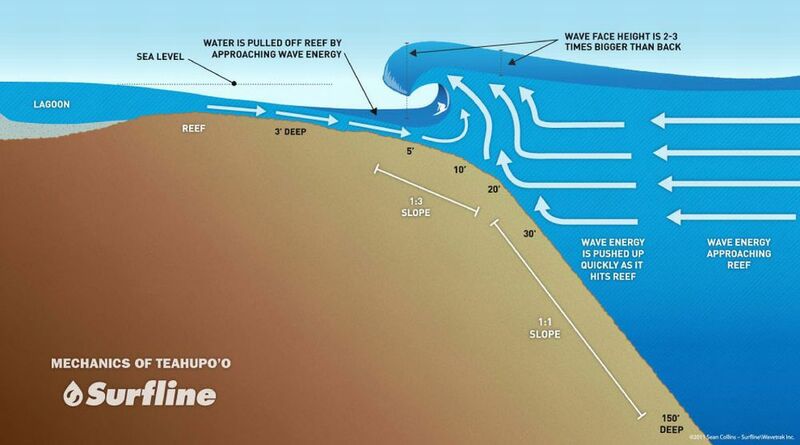 In fact, 2011's contest actually got called off for a day because the swell was too big! Last year Mick took down Parko in an all-Aussie final. Hopefully this year has more of the same. 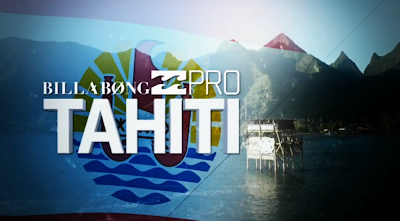 Born in Tahiti, Michel Bourez is always a favorite at Teahupo'o and will have the crowd pulling for him. He enters the contest 8th in the rankings, with an impressive semifinal appearance in the first event at the Gold Coast and a finals appearance in a loss to Parko in Bali. Nicknamed the Spartan, Michel knows Teahupo'o inside and out, which gives him an advantage head-to-head over any other surfer on tour. A win at Tahiti could boost him into the top 5 and set him up for a strong second half of the WCT season - who knows what could happen from there.